If you haven't yet discovered my Facing the Music series​, then now is the perfect time with both Popping the Cherry and A Girl Called Malice on offer at just 99p each! This is an amazing offer, but it won't last long so don't miss out. Christmas is Cancelled is back and better than ever! 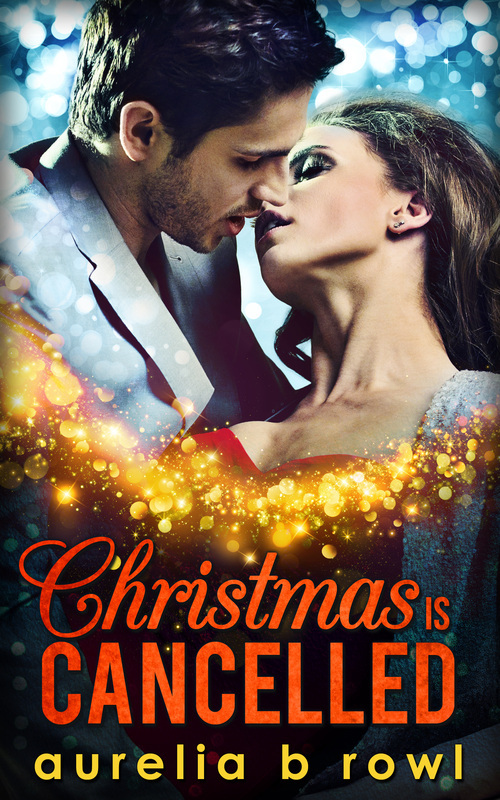 I didn't think I could love the new cover for Christmas is Cancelled more than the original one but I am delighted to have been proved wrong...I mean, look... it's SPARKLY!! This new and improved Christmas is Cancelled will be released on December 1st and should be up for pre-order soon. The web page for Christmas is Cancelled is currently caught in the awkward limbo between old version and new, but I will be updating the page as soon as the new details and links become available so keep your eyes peeled. As the first story I ever wrote, this one will always have a special place in my heart so I am thrilled that I got the chance to update it, making the story even stronger, and I hope you love it too. A year in the making, the time has finally come for Alice to make her mark on the world. I have plumbed the depths of my emotions and spent an obscenely unhealthy amount of time trapped inside the head of one very messed up character and I couldn't be more proud of Alice's story and her eventful journey. So, er... this just happened! Popping the Cherry has been included in an online promotion in all major Amazon territories as well as iTunes, NOOK UK, Kobo and more so you can snag a copy for just 59p/99p, 99c or €1 (ish - depending on where you are and which site you use). I hope you all rush out a get a copy, and if you already have it and love it, why not gift a copy to a friend? From driving tests to relationships, Valentina Bell thinks she's a failure, with a big fat capital F. At this rate, she's certain she'll be a virgin forever. So Lena's friends plan Operation: Popping the Cherry to help her find the perfect first time. Yet somehow disastrous dates with bad boy musicians and fabulous evenings with secretly in-the-closet guys aren't quite working out how Lena planned. Soon Lena's avoiding Operation: Popping the Cherry to spend time with comforting, aloof Jake, her best friend's older brother ,who doesn't make her feel self-conscious about still clinging to her V card. But could Jake show Lena that sometimes what you're looking for most is right by your side? 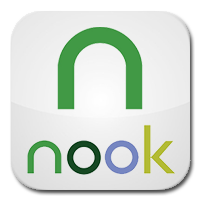 ﻿﻿"Popping the Cherry is a powerful and meaningful new adult story. This is by far the best book that I have read so far this year!" "Popping the Cherry is a spine-tingly, sweet and hot, coming of age YA/NA romance...[it] is a crackingly-good read. Awesome in fact - on so many levels...Overall, I LOVED the characters. I LOVED the way the plot was developed and shaped. And I LOVED the ending." "Popping the Cherry is a fantastic New Adult that kept me flipping the pages...[it] stole my heart for Lena and Jake's hilarious, heart-melting and crazy romance. I highly recommended Popping the Cherry for getting your forever love the first time." "I highly recommend this read for all fans of young adult reads, you will take away a powerful message of life has it's up's and down's but it also presents opportunities worth waiting for and the memory of terrific brilliantly written characters." "I absolutely adored this book! 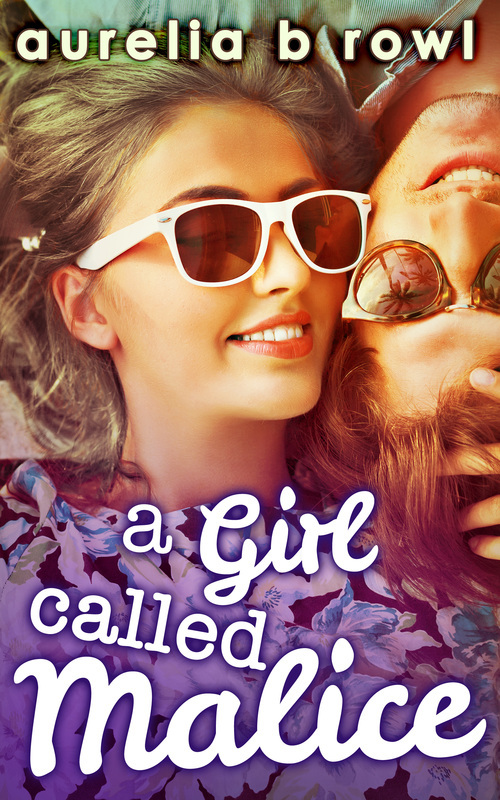 It's totally chick lit and you know what that's okay!! That's what made this such a great read! …I laughed, I cried, I giggled like a school girl reading this. I was really surprised by this one and found it to be something I could definitely read again and again." "From the minute I began reading Popping the Cherry I was hooked, I love that the book is so British, even down to all the British swear words and slang. The characters were instantly likeable and believable, and I found myself falling into the pages and not wanting to come up for air." "This book is a really cute fun read! …I was surprised in how Popping the Cherry turned out to be an amazing coming of age tale! It would make one heck of a romantic comedy movie with a little bit action tossed in if it were ever a book to movie." Popping the Cherry has received its first 'bestseller' status. 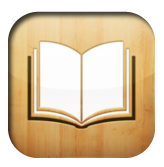 Take a look at this screenshot from All Romance eBooks and admire the beautiful, shiny, star. It's all starting to get exciting! Today saw the start of my book launch for Popping the Cherry, kicking off with the Countdown Teaser Tour and giveaway, then leading into a Release Day Blitz and a month-long blog tour. Over the next ten days, I will visiting ten different blogs and sharing an exclusive excerpt. There is also the chance to win an Amazon gift card, just for stopping by the blog. You can keep track of the excerpts on the Countdown Teasers page, with each button turning pink as the teasers go live. On release day itself, there will be a major 'Blitz' event with posts and reviews being shared the world over, but there is also the chance to enter an amazing giveaway, with a prize kitty containing over twenty eBooks and still going up. Pop over to the Release Day Blitz page to check them out. The main blog tour also gets going on September 19th, featuring interviews, craft posts, music, cast lists, and a whole lot more. Naturally, there is another giveaway, but this time there are actually two - one for UK entrants and one for international entrants. Head on over to the blog tour page to find out more. I hope you'll join in with the excitement of a new book being released - my first foray into Young Adult fiction - and I hope you enjoy reading Lena's story as much as I enjoyed writing it. These reviewers certainly seemed to like it! The day is finally here, and I can finally share my gorgeous new cover with you all. You only get one first time . . .
From driving tests to relationships, Valentina Bell thinks she’s a failure, with a big fat capital F. At this rate, she’s certain she’ll be a virgin for ever. So Lena’s friends plan Operation: Popping the Cherry to help her find the perfect man first time. Yet somehow disastrous dates with bad-boy musicians and fabulous evenings with secretly in-the-closet guys aren’t quite working out how Lena planned. Soon Lena’s avoiding Operation: Popping the Cherry to spend time with comforting, aloof Jake, her best friend’s older brother, who doesn’t make her feel self-conscious about still clinging to her V card. But could Jake show Lena that sometimes what you’re looking for most is right by your side? I am so excited about this story, my first foray into Young Adult fiction, and I cannot wait to share it with you all. I have also created a book trailer, but subscribers to my newsletter will get the first peek. There is still time to sign up if you would like to be amongst them. Popping the Cherry will be out September 19th but you can pre-order your copy today; I hope you enjoy reading it as much as I enjoyed writing it.